Add Another Item and SAVE 30% Today! Add one of these items below to your cart to see the savings! Choose from our Beard Oil, our Beard Balm, our "Complete the Set" and save even more with this limited-time offer. We blend shea and cocoa butters, pure beeswax, cold-pressed argan and jojoba oils, and 6 other premium plant-based oils, each carefully selected for its unique contribution to your beard's health and vitality. Yes, I Want The Beard Balm and FREE Comb! 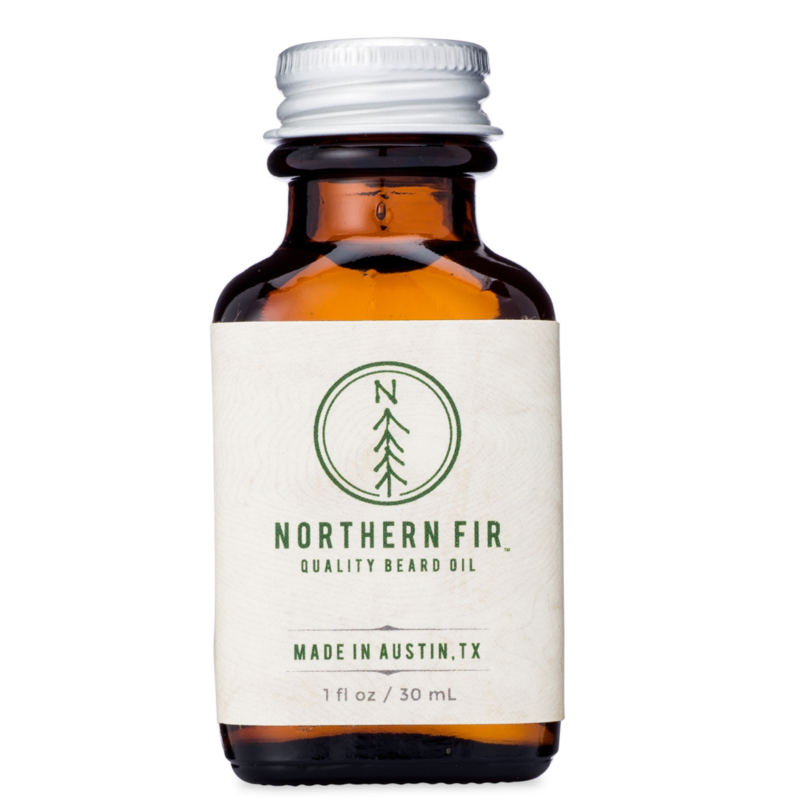 Northern Fir is the world's most effective all natural beard oil. 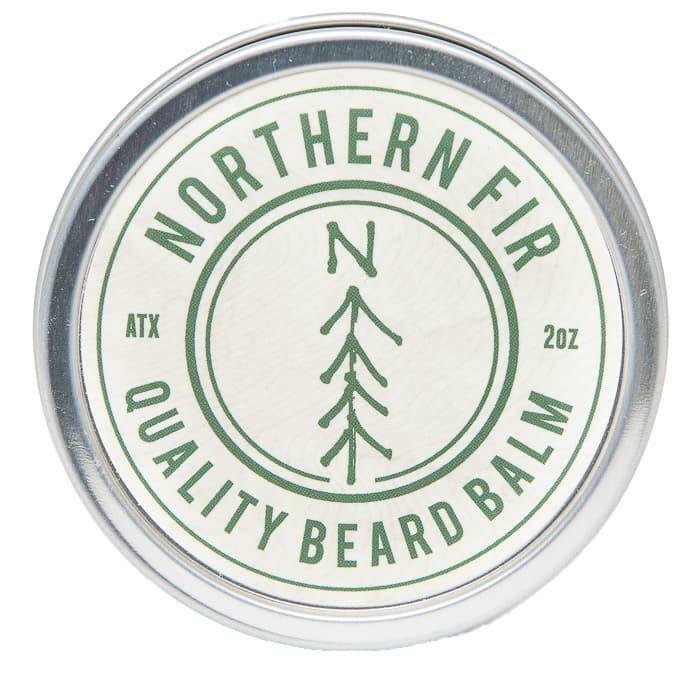 Handcrafted from the highest quality all natural unrefined oils, Northern Fir has a smooth feel and a complex, subtle scent. Yes, I Want The Beard Oil and FREE Comb! 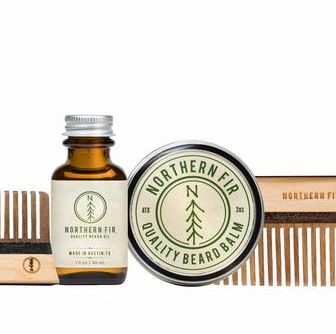 This set includes everything you need to keep your beard handsome including our game-changing beard oil and balm as well as both of our handmade wooden combs. Yes, I Want To Complete The Set With A FREE Comb! NO THANKS, I ONLY WANT THE FREE KEYCHAIN COMB!